As the owner of four businesses, it’s obviously impossible for me to spend a full 40 hours on each of them each week. In order to keep them all successfully running (and growing) I must use systems to make the best use of my time. Grouping similar work into batches allows me to stay more focused, feel less scattered, and be more efficient with my time. If you are constantly switching between tasks then you are distracting yourself. You’re killing your “flow” state and not being nearly as efficient as you otherwise could be. By batching my work, I’m able to get a whole lot done while spending minimal time. 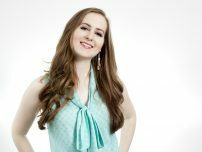 In fact, on my primary business (Gillian Perkins International, my business strategy consultancy for online entrepreneurs), I only spend 15 hours each week, plus some additional time for client projects. In order to only spend 15 hours each week working on my business, I take a monthly perspective. I look at everything that I want to accomplish in the entire month, and then group all of the similar tasks together. And then Tuesday, Wednesday, etc. would be pretty similar. It would be exhausting and would probably take at least 30 hours/week. And then I might continue with a little bit of networking on Saturday, if I feel like it. Now, if I feel up to it (and other things in my life are calm and organized as well), then I might choose to double up for the first two or three days of the week, put in 12 – 18 hours upfront, and then take the rest of the week off. However I slice it, it’s only about 15 hours/week. As someone who gets bored VERY easily, one of my favorite things about taking this approach with my business is that it means that not only is nearly every DAY quite different, but each WEEK is different as well. As you saw in the above example, one week I might be focused on writing blog posts, filming videos, and course creation, but then the next week I might focus solely on finishing up the course. The week after that I might fill entirely with creating/managing ad campaigns and writing emails for my list. Each week, I can choose to focus on what I’m feeling the most interested in, but I know that my activities will be moving my business forward. As long as I keep the monthly tasks in scope, I’ll continue to connect with my audience, give them value, create products for them, and promote them. Those tasks are what increase my revenue month after month. So how can you create the benefits of batching in YOUR business? Start with a list: Create a list of everything you need to do in your business each week. Multiple each of those tasks by four to discover how much you need to do in a month. At this point, you should have a complete list of everything you need to do for your business for the entire month. Assign a number of hours to each task. This will be a big help when you’re deciding what you want to do when! Batching only works if you plan ahead. If you don’t, then you won’t be able to write four blog posts tomorrow, because you’ll need to: answer 7 emails, post on facebook, post on instagram, call that client, update your “portfolio” page, etc. etc. etc. So, plan to batch next month. Get this month squared away and have a PLAN of what you’ll do on what day of the next month. You’ll be pleasantly surprised at how much progress you can make with your business in way less time then you generally spend. 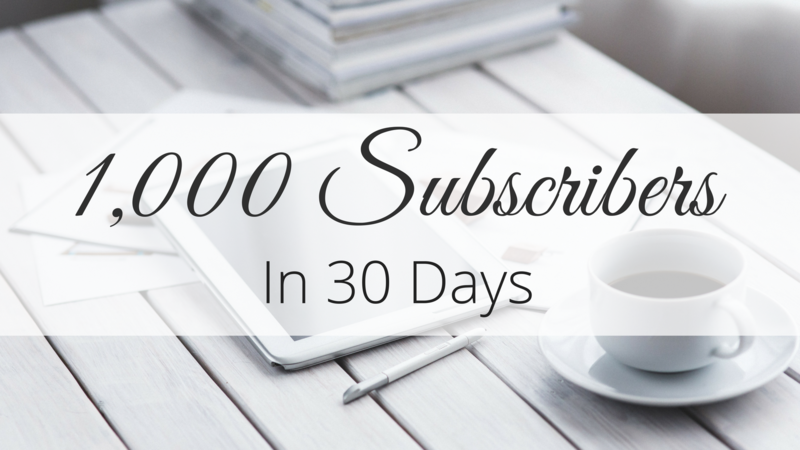 Imagine how AMAZING it will feel to have ALL your blog posts completely written on the 1st! Not sure exactly what you need to be doing to grow your business in the first place? That can make scheduling difficult! If you’re interested in creating a plan that will propel your business towards growth and success, check out my “Easiest Business Plan Ever.” It’s a free, downloadable workbook that will help you gain tons of clarity on exactly what you should be doing to build your business — and it will only take 30 minutes to complete! Click here to download “The Easiest Business Plan Ever” now! I m from bombay india. Which course should i enroll for and how much should be my budget per month to carry on till i breathe ? Hi Jay, it’s different for every situation. What kind of business are you starting? Juju, glad you found this helpful, thanks for reading! It’s great advice. I would like to spend less time on my business and have time to start another, but visual arts training takes more time. My brain is usually fried after one post. I’d rather not do more than 1 on a day. I can spend most of a day doing 1 post. Still I can try to figure out how to batch more and schedule. I can see how I waste time fiddling around and deciding what to do next. I totally understand where you’re coming from, Leslie. Often, blog posts take me much longer than I would like for them to. If I have enough energy, I might be able to crank out three or four in one day, but sometimes one substantial one is all I can manage. 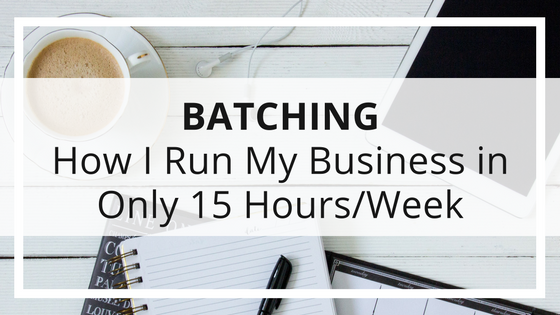 I think that batching is most useful for all the little tasks that distract you away from the “big stones” (most important tasks) in your business.